They'll play the Garage in London. Published: 10:39 am, February 12, 2019Words: Sam Taylor. 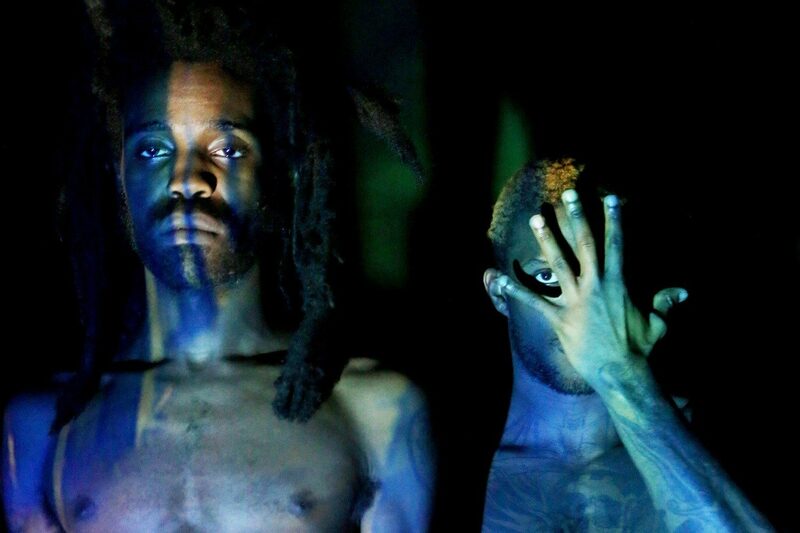 Ho99o9 have announced a new tour of Europe. The Los Angeles-based duo will kick off the run on 11th April in France, winding up a few weeks later at the Garage in London - their only UK date. Tickets go on general sale on 13th February.